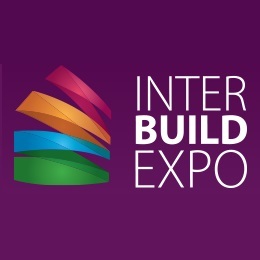 We are pleased to invite you to visit us at the International Exhibition InterBuild Expo 2017 which will be held from 29.03 - 01.04.2017 in Kiev, Ukraine. At the professional construction show you will be able to closely get aquainted with the advantages of system Regenau. You can find us in Pavilion 1, Stand No: 111. Address of the exhibition: KiyvExpo Plaza, 2-B, Salytna str.